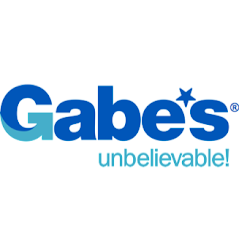 Gabe’s is filled with the styles and brands you want – all at unbelievable!® prices. Save up to 70% off department stores on ladies, mens, kids, shoes accessories and home. Unlike other types of retailers that buy seasonally, we have new deals arriving several times a week. So, stop by often to discover your next find at an incredible value. 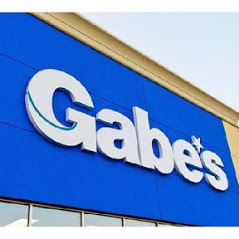 Shop smart – and save BIG – at Gabe’s!